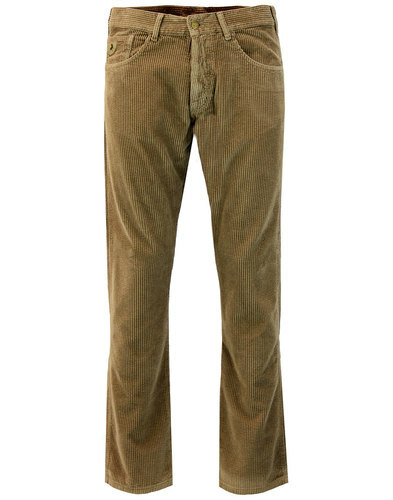 Lois 'Sierra' Men's Retro Needle Cord Trousers in dark sand. Lois cords were a prominent article of 1980s casuals fashion and a regular feature on football terraces up and down the country. The stylish needle cord construction of the Lois 'Sierra' trousers reminds us of 1960s classic Mod attire. They look great teamed with denim jacket, desert boots and polo shirt. Exquisitely crafted Lois 'Sierra' Men's Retro needle cord trousers that incorporate a straight leg fit with a very slight taper. The iconic Lois bull coin pocket sits on the right front side, a homage to the brands Spanish heritage. 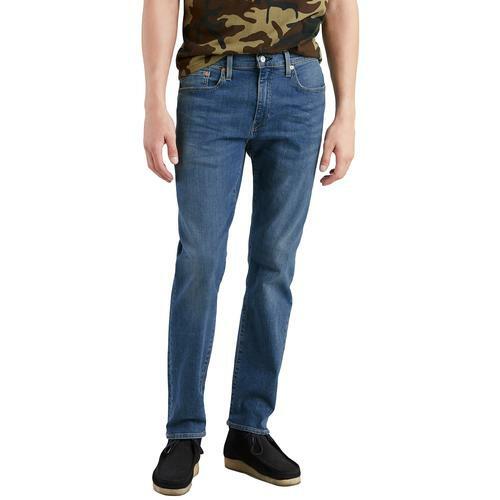 These 'Sierra' Men's Lois Needle Cord Trousers are sure to be a hit. 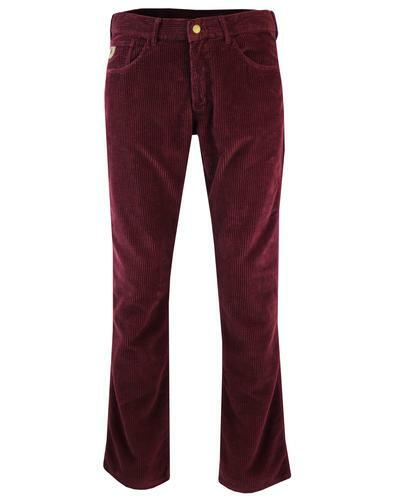 Cool Indie cords with a stylish 1960s Mod edge. Offering strength, durability and style, the Bull is Back - Lois Sierra Needle Cords - A Retro 80s classic reborn! 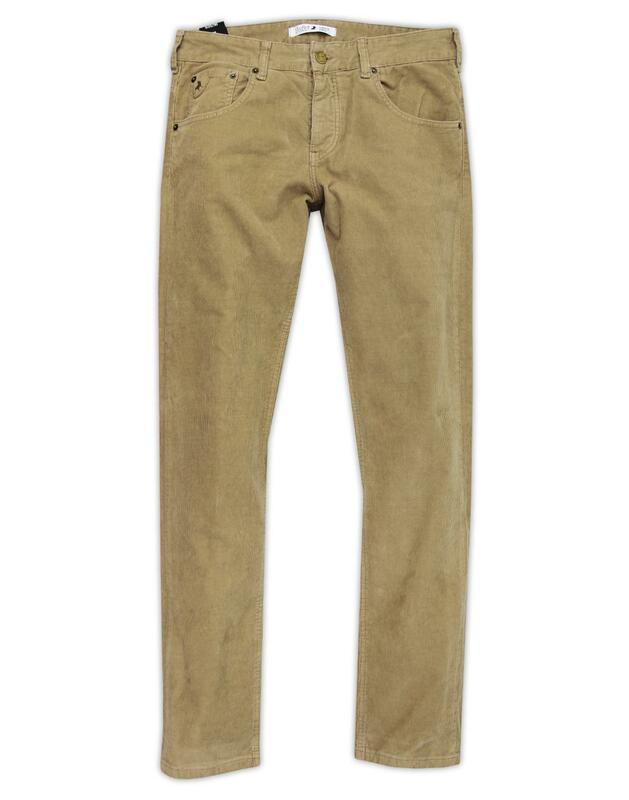 - Lois 'Sierra' men's retro needle cord trousers in dark sand. 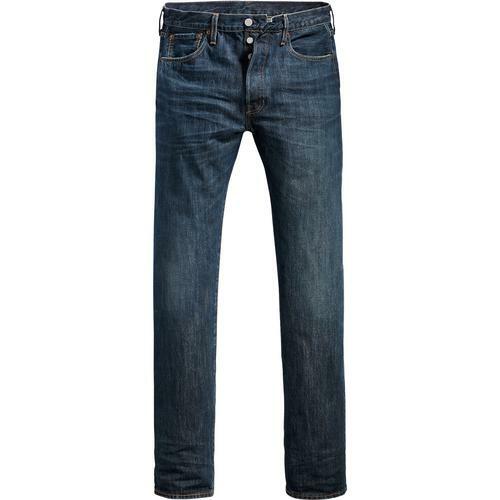 - SKU: 196 Sierra 5083 Needle Cord 39 Dark Sand Trousers.